Open Monday – Sunday, with counter service for breakfast and lunch and full service for dinner with full bar and top shelf margaritas. 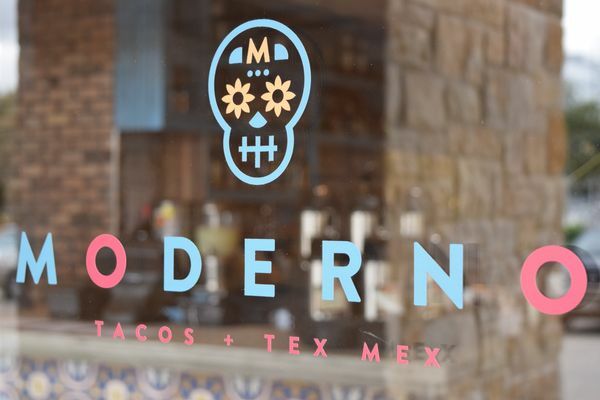 Moderno also offers business catering for Breakfast and Lunch. Join us for Brunch on Saturday & Sundays Mornings.